In 1917, Anna "Cookie" Covington set out to record all her favorite cookie recipes as a gift to her daughter. Strangely, her handwritten personal cooking diary was never delivered to her daughter as planned. 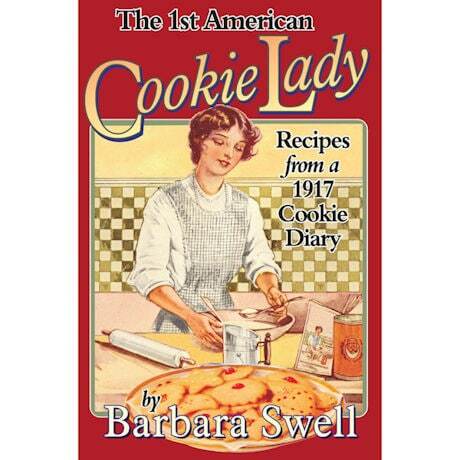 88 years later, it fell into the hands of food historian Barbara Swell, who recognized it as the earliest collection of American cookie recipes, dating from the mid-1880s up through World War I. Includes Anna's 221 recipes recorded from 1917-1920 along with adaptations for the modern kitchen, vintage graphics and photos, plus curiosities of cookie baking history. Paperback, 152 pages.